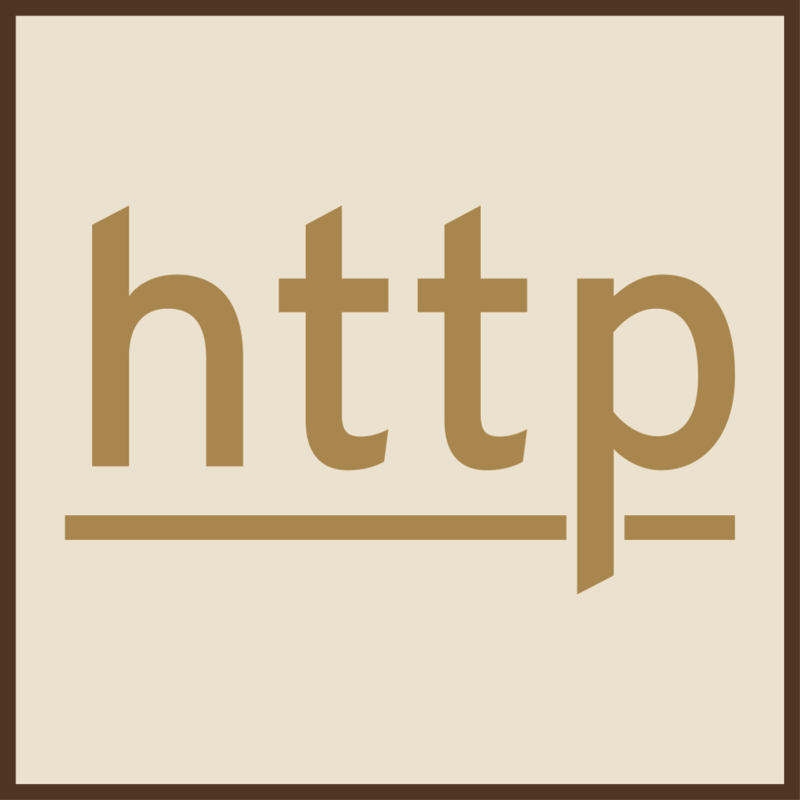 There are many must-have WordPress plugins on people’s lists. Those plugins that, if they were gone, you’d find yourself completely lost. Here is a list of Skookum Monkey’s eight must-have WordPress plugins. Seven of these plugins are included in every Skookum Monkey custom WordPress theme. We truly cannot live without them and highly recommend them! When Jetpack by WordPress.com first came out, we weren’t impressed. It slowed down our sites to a crawl. But, over the years, WordPress has highly improved this plugin, and continues to add functionality. 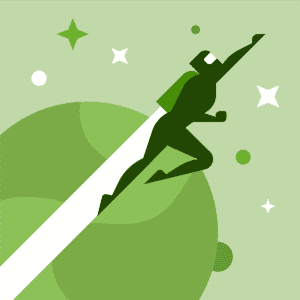 Jetpack is first on our list of must-have WordPress plugins because they now have tools that, in the before times, WordPress users would have to install multiple plugins in order to get the desired functionality. Jetpack includes everything: From sitemaps to image optimization, from stats to social media integration and automatic sharing, and security tools. That is just the tip of the iceberg. The list of tools in Jetpack are too long to list. So, install it and begin discovering the power of Jetpack. We install this plugin in every theme we design. 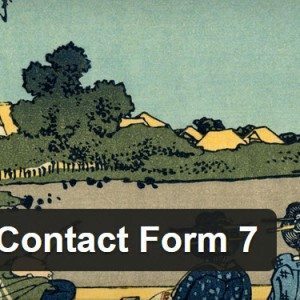 Contact Form 7 is a really easy to use plugin. Yes, Jetpack has contact forms in its bundle of awesome. But, Contact From 7 is easier for the novice to use, and easier to customizing with CSS. 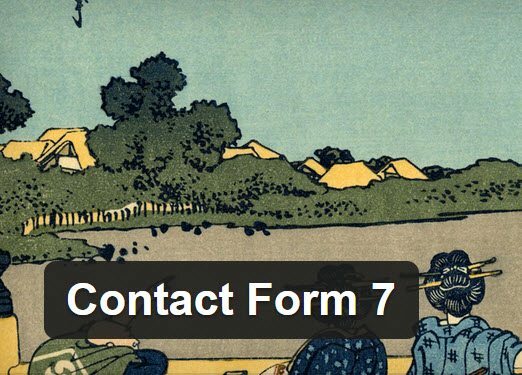 If you haven’t already, please read our handy-dandy tutorial that will teach you how to create responsive, mobile-friendly contact forms with Contact Form 7. We install this plugin in every theme that we design. We don’t think we could ever truly express how much we cannot live without the Shortcodes Ultimate plugin. The layout of Skookum Monkey’s homepage, from below the slider to above the footer, was created using Shortcode Ultimate. It is extremely versatile. If you are not familiar with the syntax used for shortcodes, you may have a little bit of a learning curve. 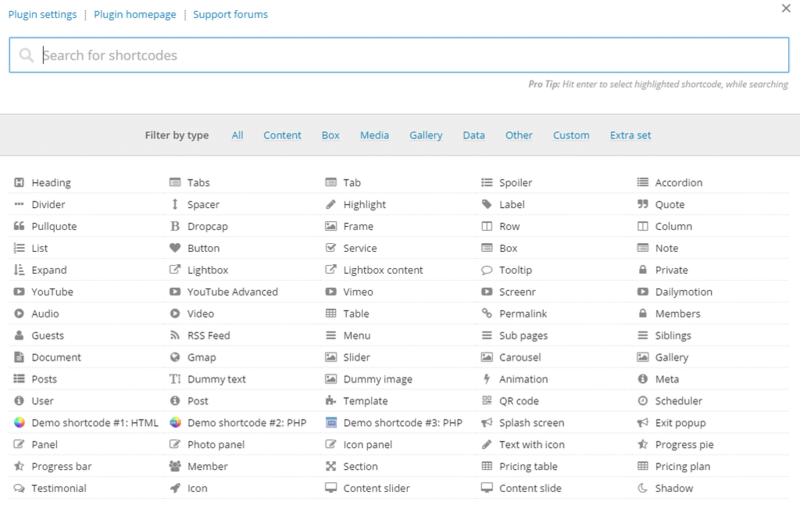 That said, Shortcodes Ultimate has excellent documentation, and examples and cheatsheets found in your WordPress dashboard. In addition to the base version, there are three add-ons that you can purchase. Skookum Monkey has purchased the developer licence for all add-ons, so all four Shortcodes Ultimate plugins are included in every Skookum Monkey custom WordPress theme design. Skookum Monkey’s services shop if powered by WooCommerce by WooThemes. 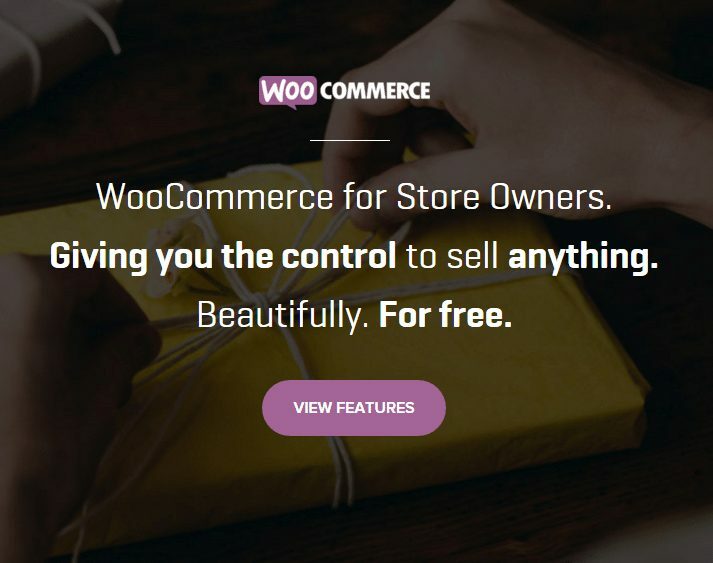 There are many other store plugins out there, but we have found that WooCommerce is the most user-friendly. Yes, it may take some time to figure out. 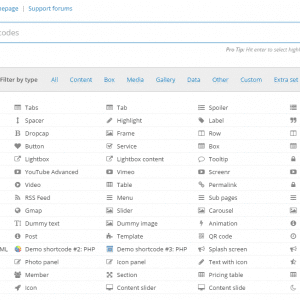 However, WooThemes provides excellent documentation and this plugin is very flexible. WooThemes also has a lot of extensions, varying in price from free to somewhat expensive, to help you take your e-commerce site to the next level. If you want Skookum Monkey to design and develop your e-commerce site, WooCommerce integration and setup is one of our affordable add-ons. 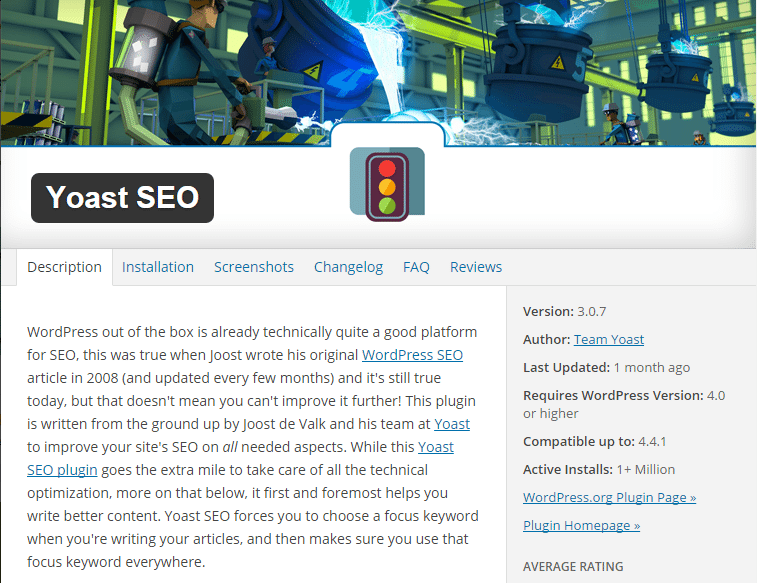 When Skookum Monkey started to use Yoast SEO by Team Yoast, lives were forever changed! Suddenly, a lot of mystery surrounding SEO was eliminated. 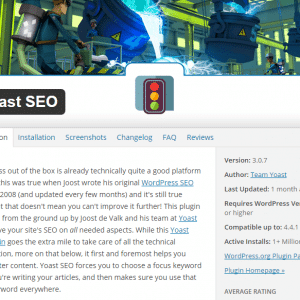 Whenever you create a new post or page, Yoast immediately starts to rate your page and give tips on what needs to be done in order to turn a red light (bad SEO optimization) into a green light (great SEO optimization). Sometimes, Yoast is a little buggy. Like, for this post (screenshot below) Yoast is saying that the keyword—must-have WordPress plugins—density is 0 and the keyword isn’t found in the first paragraph, no H2 tags with keyword, plus the message about the alt-tag images. But that isn’t the case. So, that is ignored because mostly everything else looks good. Yoast also has some paid add-ons for those who want to take their SEO to the next level. 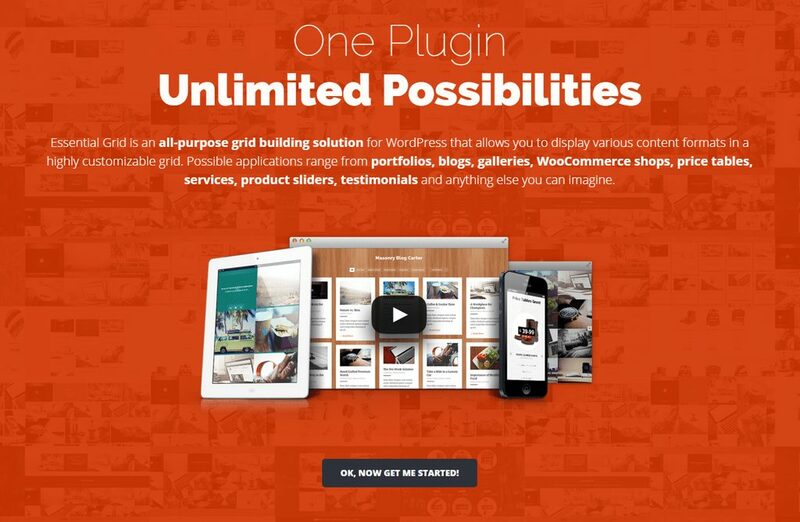 We install the free version of this plugin with every theme we design. We love love LOVE this plugin. We find any excuse we can to use Slider Revolution by Theme Punch in our custom WordPress theme designs. It is extremely versatile, with so many different types of sliders. Plus, once you create a slider, it can easily be inserted into any WordPress page or post. It is also very inexpensive. In Skookum Monkey’s Demo 9, you can see Slider Revolution in action in multiple ways. On Home 1, you see sliders with video. On Home 2, you can see a multi-layer parallax slider. 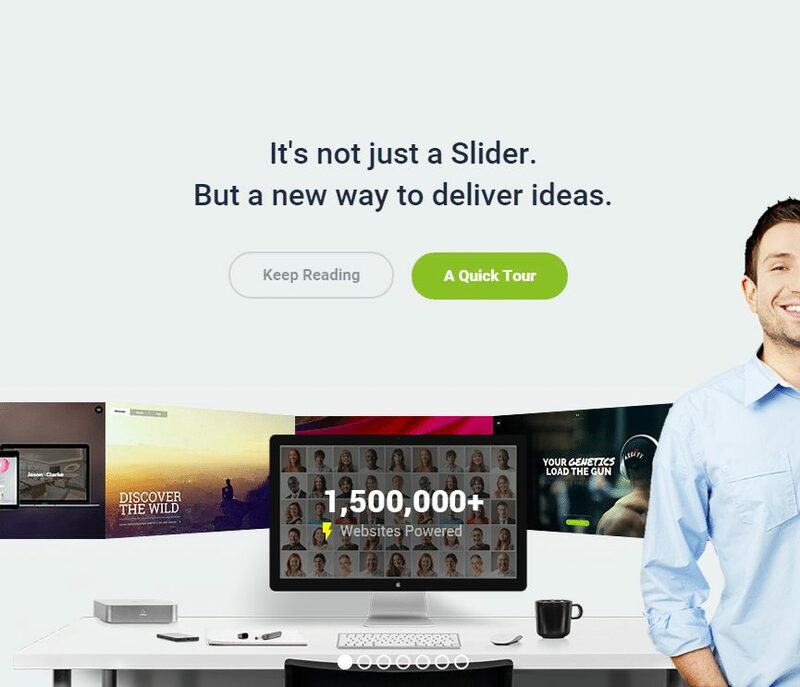 On Home 3, you see a hero slider with video. If you continue to poke around Demo 9, you’ll see other examples of this plugin in action. We include Slider Revolution in every custom WordPress theme we design and develop. This is another plugin that we find any excuse to use. 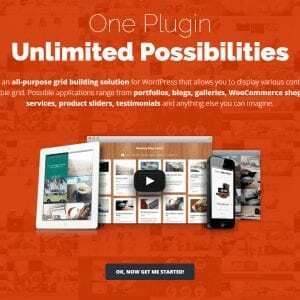 Essential Grid by ThemePunch is just as powerful as their Slider Revolution plugin. It is used on this site for our Portfolio page. But that is just the tip of the iceberg. Over on our post introducing Demo 9, we have included lots of screenshots of this theme. The portfolio index pages, and most of the blog index pages uses Essential Grid. Demo 10 and Demo 11, also make use of Essential Grid. We include Essential Grid in every custom WordPress them we design and develop. Finally, let’s talk about CoSchedule by Todaymade. 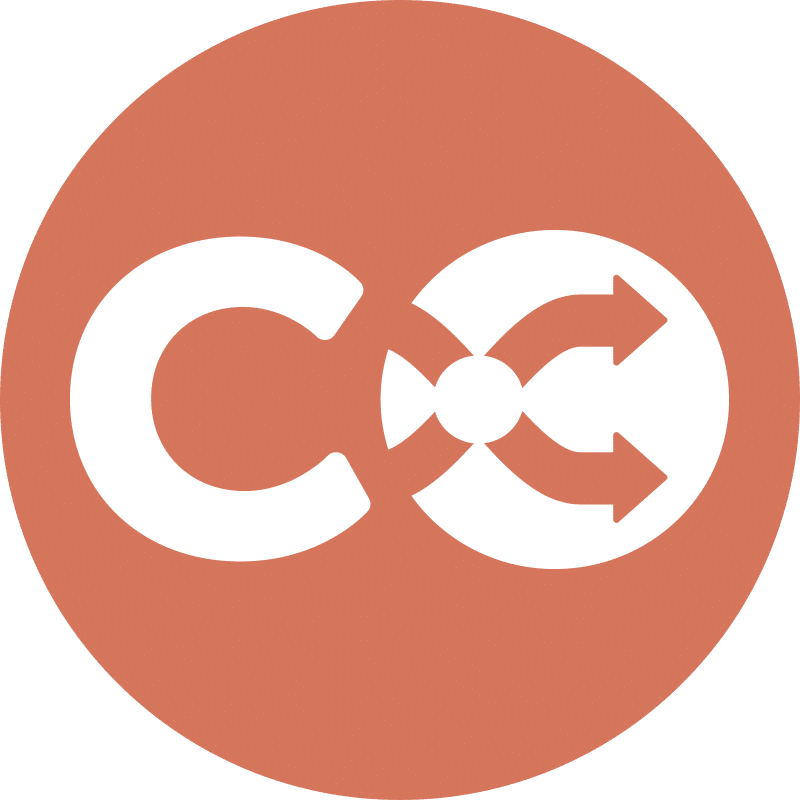 If you want to get serious about your social media marketing, CoSchedule is an amazing tool. At it’s most basic, it allows you to create and execute both an editorial calendar and helps you to easily schedule content—both your own and other content relevant to your readers—to share across social media platforms. Instead of spending each day remembering to tweet, each Sunday you can schedule all of your content leaving you to focus on other areas of your business. Plus, it gives you share stats and other useful tools. As much as we would love to include CoSchedule with every theme, it is one of those things that you would have to subscribe to. There are a variety of packages to suit different needs and you do get a 14-day free trial. Yes, you can hire Skookum Monkey to create and manage your social media calendar but this is the tool we’ll recommend you buy to allow us to do so, quickly and cost-effectively. And, if you’d rather spend time doing things other than learning how to use these plugins and setting them up, you can hire Skookum Monkey on an hourly basis if you want us to setup multiple plugins, or hire Skookum Monkey to install and setup your WordPress plugins on a per-plugin basis. Let us take care of your WordPress and social media needs so that you can take care of your business! Whew. That was a lot of to digest and investigate! So many links to explore! But we think it is well worth it. So those are Skookum Monkey’s must-have WordPress plugins. If you have any questions, please feel free to leave a comment and we’ll happily answer. 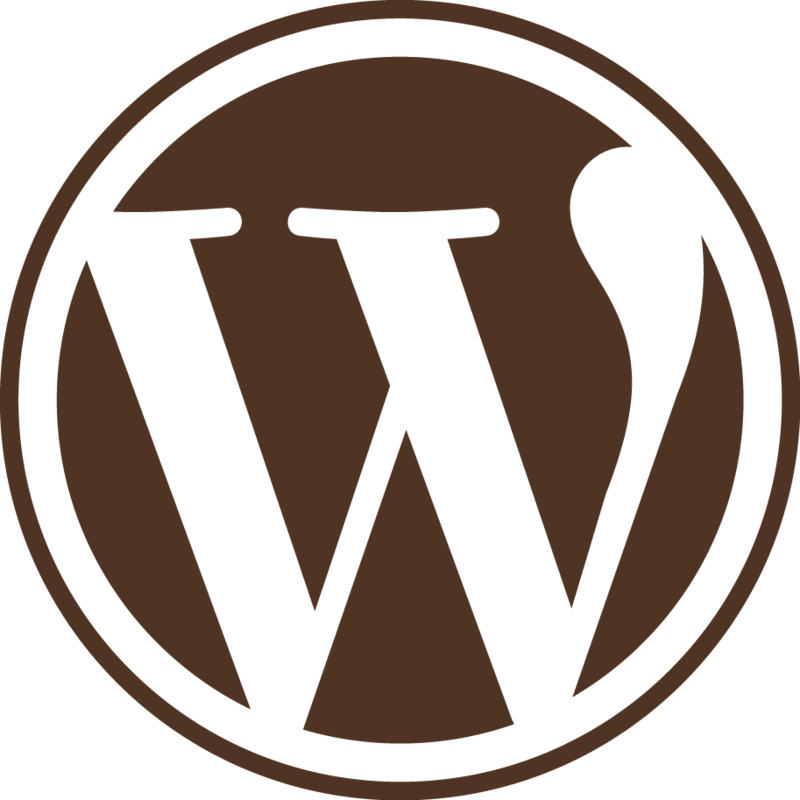 Contact us to learn more about all of our WordPress services.